This is a new edition of an innovative and popular introduction to ophthalmology, which in its first edition was awarded the Asher Prize in the Royal Society of Medicine Book Awards. After an introduction to the anatomy of the eye and its examination, the major diseases of the eye and their management are described, followed by a problem-based introduction to clinical decision making. For this third edition, the book has been revised to take account of the many advances in this specialty including the use of monoclonal antibodies in the treatment of ‘wet’ age-related macular degeneration and new surgical techniques for corneal transplants. 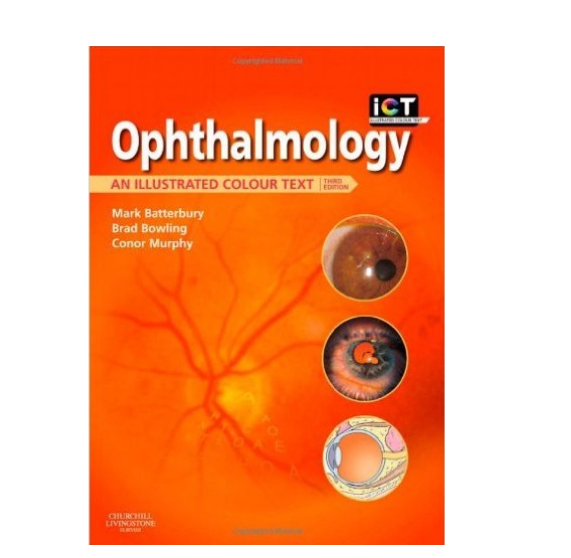 Ophthalmology: an Illustrated Colour Text is suitable for medical students, junior doctors, students of optometry and orthoptics, primary care doctors and nurses.